By Mark Davis BHSc (Chinese Herbal Medicine, Acupuncturist.) 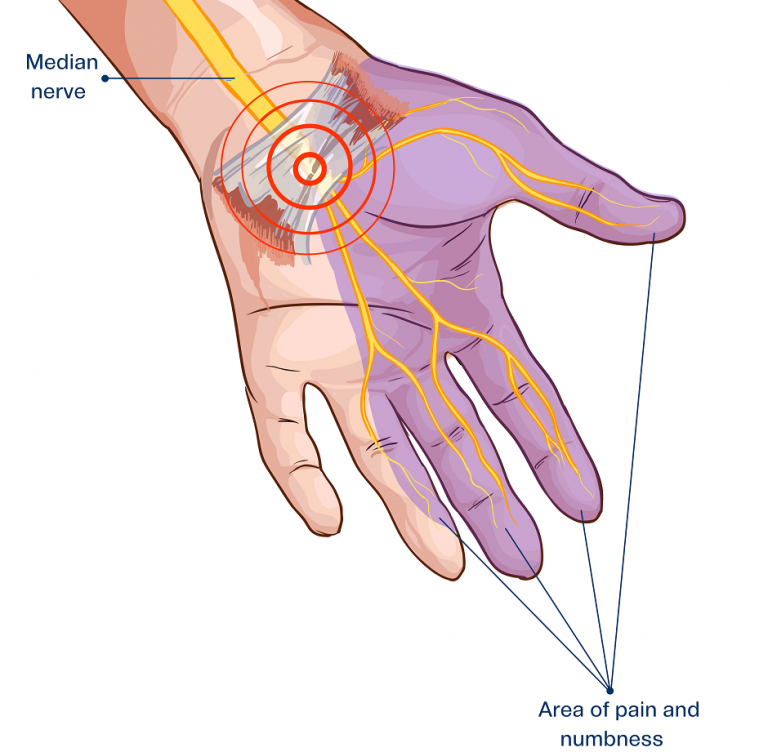 Carpal Tunnel Syndrome is a condition, which affects the median nerve of the upper extremity, it passes from the forearm through the wrist to the palm of your hand. The Carpal Tunnel is a narrow passageway through which the median nerve passes, and when it becomes inflamed … Continue reading Carpal Tunnel Syndrome – try Acupuncture first!